If you are looking to build your own website, that too, without spending a single penny and you are not sure where to start from, WordPress is your savior. WordPress is the most powerful and easy-to-use website creation tool on the internet. It can help you create any kind of website you want with minimal effort. Moreover, it doesn’t even require that much knowledge of coding. However, the first step towards the installation of WordPress might seem difficult, at least in the beginning. We are here to ease your difficulties by providing you different ways through which you can install WordPress on your website. The first thing to choose is the hosting provider for your website. This can be a difficult task too but we will go with 000webhost which is a free hosting provider with an automatic installer for WordPress. This guide will not only show the basics of installing WordPress for your website but also some post-installation techniques to keep your site running the way it should. Yes, that’s right! WordPress is easy to use because it requires almost no knowledge of coding. Most of the times, all you need is a theme and the content you want to display on your website. WordPress comes with a vast variety of themes that you can choose from. 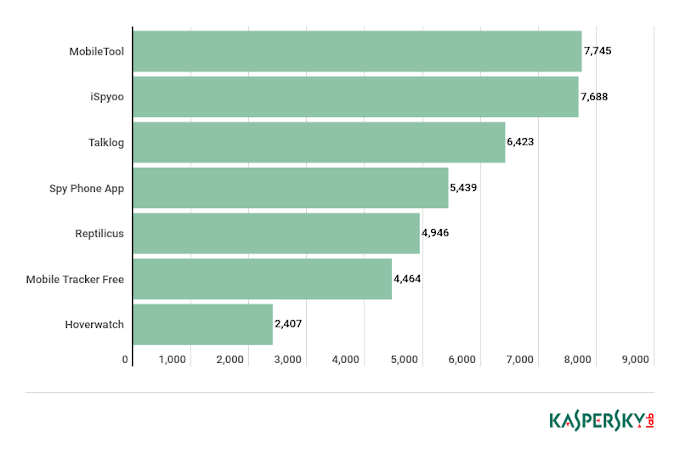 Although few of them are paid, still most of them are also free. If you’re looking to build a minimal site or even a simple blog, you can choose from thousands of free themes. However, if you’re an advanced user and would like to add some great functionalities to your website, you can get the paid ones. WordPress has a plugin for everything. From sidebars to contact forms, widgets to sliders, WordPress has a plugin for all. Whatever functionality you want to add to your website, WordPress has always got your back with its unending list of plugins. WordPress is SEO-friendly and even has plugins to serve the purpose. Plugins like Yoast will help you better organize your content and keywords so that your website can have a good Google-ranking. WordPress is an open-sourced platform. Therefore, you can edit your website to suit your needs. Furthermore, it provides a great deal of support through its forums and other resources. So, whenever you’re stuck somewhere, you can always count on that. It also keeps your website secure. This security can be achieved through CAPTCHA plugins and a bunch of other ones. Besides these plugins, WordPress has its own security mechanisms that keep bots and hackers away from your website. After successfully choosing a development platform, now is the time to choose a hosting provider. Which hosting should I pick? There are numerous hosting providers that can provide you all of the above mentioned things. However, for our tutorial, we will choose 000webhost. 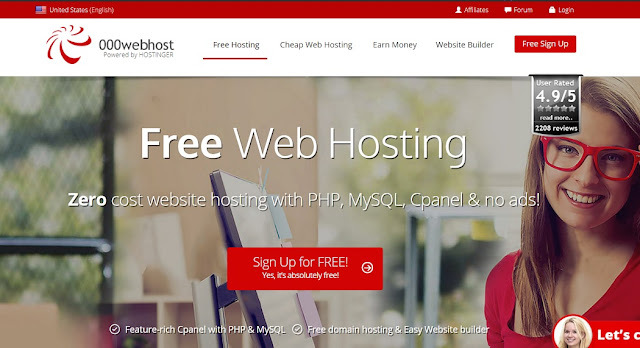 000webhost is a great web host with all the essentials for a good looking and super-fast website. It has a great security mechanism and an even better support team to answer all your queries. Moreover, it also provides free hosting with a short domain. On the other hand, it also has some other silver and gold hosting plans for your organization. Not only has this, 000webhost like many other web hosts, provide you the option to automatically install WordPress for your website. As we have chosen our web host, it’s time to move on to the main part: installing WordPress on our host. We will now go through the automatic as well as manual method for the installation of WordPress. Click on the ‘Build Website’ button present at the top left corner of the main screen of 000webhost. You will be provided with three options out of which one will be to create a WordPress website. 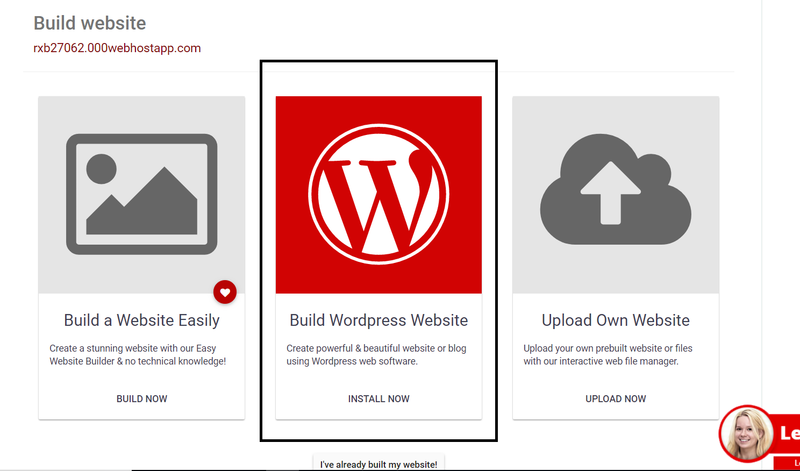 Click on the ‘Install Now’ button below the WordPress website option. You will be taken to a new screen to begin the installation of WordPress. Choose an admin username and password and also the language of your website. Once done, click on ‘Install’ button. After completing the installation, go to the ‘Configuration Page’. This will take you directly to your WordPress dashboard. And that’s it! You have successfully installed WordPress. There is also a manual approach to installing WordPress which we will discuss now. If your hosting provider doesn’t come with an auto-installer for WordPress, you might need to do it manually. This will also give you some basic knowledge about the platform and amplify your skills as a developer too. To get started, download the latest version of WordPress from the official WordPress website. A zip file will be downloaded with WordPress as the prefix and its version number as the suffix of the filename. Unzip the WordPress file and upload it to your file manager on your hosting account through FTP. Although FTP (File Transfer Protocol) might look new to you, it’s nothing but a file explorer for your website. An FTP allows you to view, edit, delete, and add new files to your website. In order to upload the unzipped files to your website, choose an FTP program. The most used FTP program is FileZilla and we recommend to use it in this tutorial. 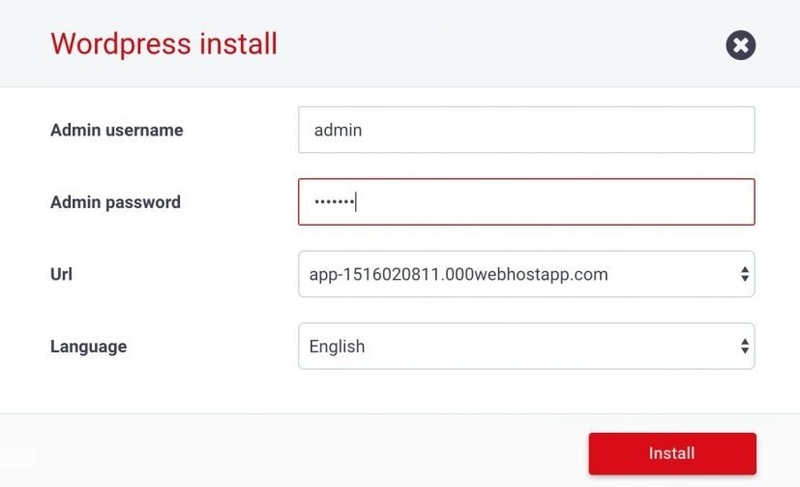 Once you’re done with installing FileZilla, you have to connect it to your website through FTP credentials. For this purpose, go to ‘Settings’ and then choose ‘General’. There will be a brief detail about your account including your hostname, password, and username. Enter the login credentials and choose ‘21’ as the port for your connection. Once the connection is established, look for the ‘public_html’ folder in your website and upload the contents of your WordPress archive inside this folder. You can create a new folder for this purpose or you can simply copy the contents in the main ‘public_html’ folder. The next thing you need to run your website is a database. Create a database to store different website related information. If you’re not sure how to create a database, you can find a brief tutorial here. Finally, you are ready to complete your 5 minute WordPress installation. You have to give your general details in the process of installing WordPress such as your hostname, username, password, and other things. Once done, you’ve successfully installed WordPress on your website. 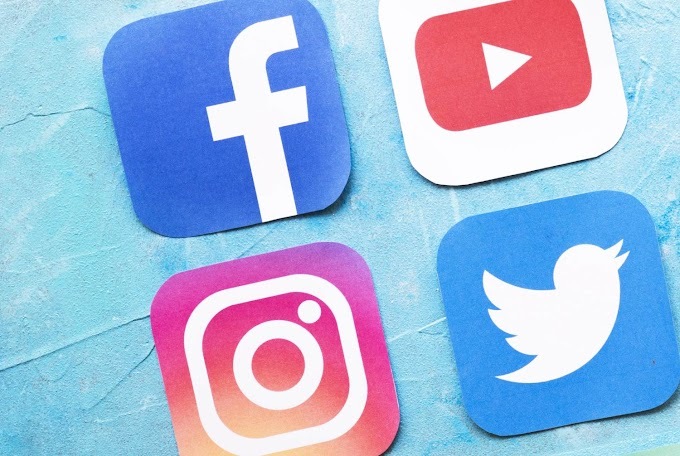 You can adjust your website’s reading settings by choosing between having a static front page or a page with your latest posts. Permalinks are links to pages and posts on your website. At first, they have a simple structure with no format or additional information. You can change that by going to the ‘Permalink Settings’ in the ‘Settings’ tab and choosing if you want to display other information in your permalink. With caching enabled on your website, visitors will have a static version of your website created on their system to help your website load faster. With 000webhost’s automatic WordPress installation, page and browser cache plugins come as part of the whole deal. WordPress has themes for every type of website. A theme is actually a demo for your site which you can alter to suit your website needs. You can choose from thousands of WordPress themes for your website and install them. Installing plugins To further add functionality to your website, you can install plugins on your website. Like themes, WordPress has thousands of plugins which provide productivity, security, flexibility, and added functionality to your website. You can install Wordfence Security to create a firewall for your website. This will add security and stability to your website. You can also install anti-spam plugins such as Askimet which is a widely used anti-spam plugin. With these basics, you are ready to launch your very first website. If you want to create your website, WordPress is by far, the best and ultimate solution. With its never-ending benefits, you can create any kind of website you want. Moreover, the more you play around with WordPress, the more experienced you become. All you need to do is choose the correct web host and of course, a suitable theme for your WordPress website. Happy WordPressing!